It’s hard to realize how many things you own until it’s time to move it all out. Packing is one of the most challenging aspects of planning a move. 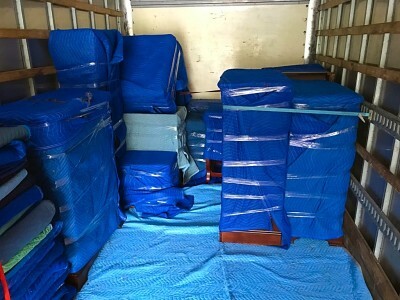 City Hound Professional Movers offer packing services for any kind of move. Large or small –we are here to help! 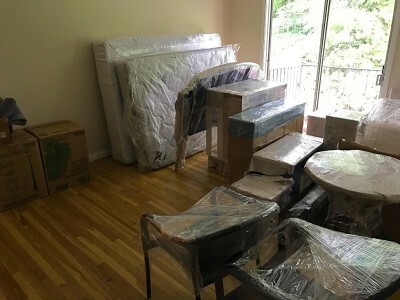 We will make your move easier with our timesaving packing service. Our professional and careful crew are well trained and ready to pack items of any quantity, value or fragility. Our crew will ensure that your valuables are packed efficiently and, most importantly, securely, for the journey to your new home! 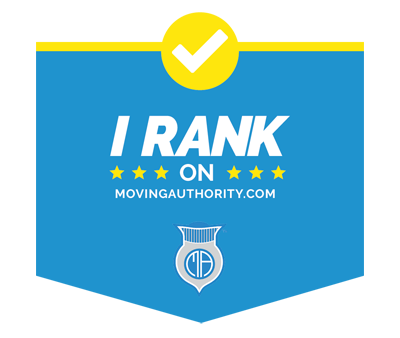 We will send a crew of well-trained, professional movers to your home to pack up all of the items you want to take with you to your new home. At your request, we can provide some helping hands to aid in your packing process. Pack the items for which you have an immediate need, and we can take care of the rest! We are here to help in whatever way you choose. Moving usually is really exhausting process, even with some hired help. If you would like any assistance with settling into your new home –just let us know.